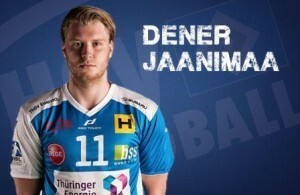 Home / Posts tagged "HSV Handball"
All posts tagged "HSV Handball"
Martin Schwalb is first pick for Veszprem’s bench? EHF CUP F4: German final in Berlin! 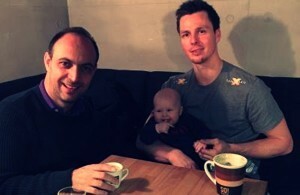 Pascal Hens signs for 13th season in HSV! 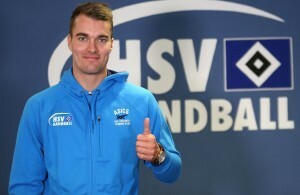 Ilija Brozovic to replace Toft Hansen in HSV!